Bingo, big games, bigger booths and a DJ to keep you going all night, every night. 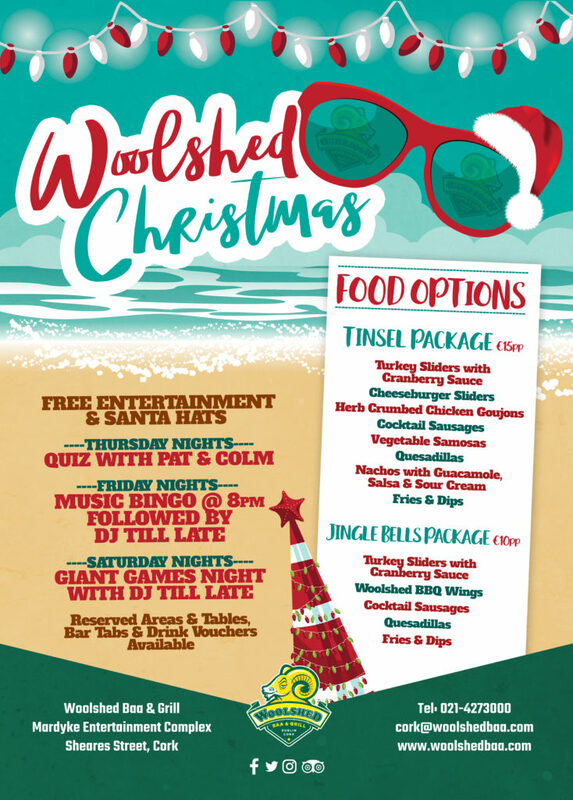 Woolshed’s Christmas packages are stacked with food, entertainment and guarantee you an incredible night out at unbeatable value. 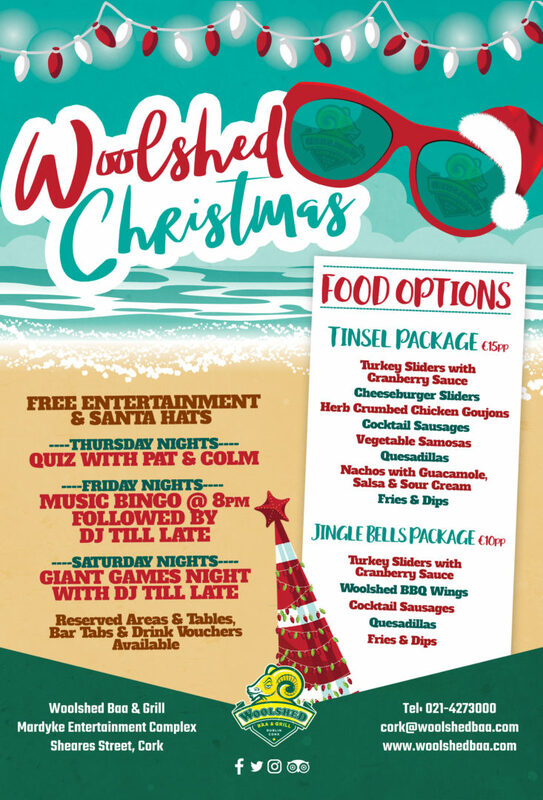 Check out our packages below and call us today: 021-427-3000.